Summary Title: A nominal day! Today has been a thankfully nominal day! Due to our error with comm’s yesterday and not getting our EVA request in on time we stayed at MDRS and concentrated on catching up on HAB maintenance and other activities that have fallen by the wayside in the last few days. Today we completed our crew training on our ultrasound machine, which enables us to complete our practice runs with the Astronaut trainer developed by Dr. Sczepaniak in the next few days. We were informed of some likely solar activity by our friendly neighborhood astronomer which led us to perform some highly anticipated solar observation this afternoon. While we could not detect any prominence we did detect sunspots for the first time. We are hoping the sun continues in this period of high activity and future solar observation yields some rewarding images. We continued with our communication experiment and have noticed significant improvement among the crew in terms of numbers of errors and completion times in our building tasks. We have assembled a lesson’s learned list of communication tips to allow quick and efficient communication among various types of time delay. 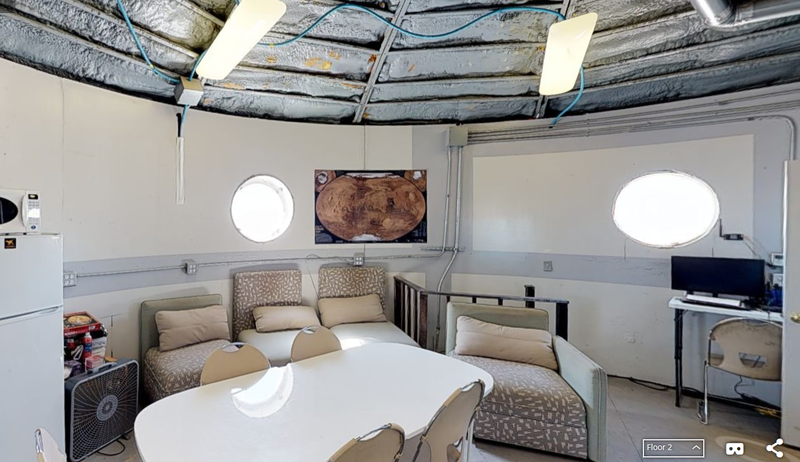 We will continue this experiment in various permutations until our mission ends, and then expect to hand over our experiment materials to make this a permanent installation at MDRS that crews can participate in as desired. We also completed our CPR techniques experiment runs on all crew, analyzing the various ways that more force than body weight can be utilized during a CPR medical emergency. It was interesting that most crew actually utilized different techniques during this experiment run, with us comparing notes to identify the optimal method. Our crew has returned to our exercise routine today with all exercise equipment completely assembled. This has proven to be a crew favorite and we also intend to donate this equipment to MDRS. We have assembled a stationary exercise bike and a series of medicine balls for weights exercises. The remainder of the day was filled with HAB maintenance, static water tank transfer, cleaning, some much needed love for our friendly plants in the Greenhab, and assembly of equipment delivered by Mission Control. 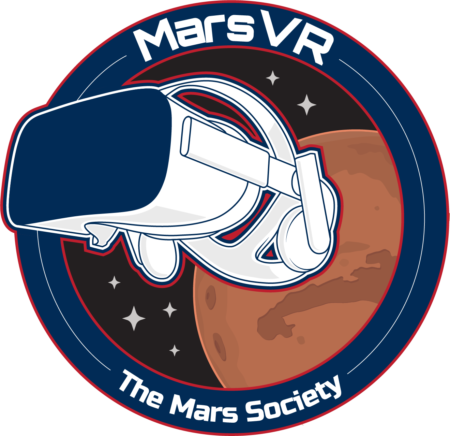 We are excited to finish out our mission and eager to get back out into the Martian environment with our 5th Matryoshka experiment site tomorrow. 2. Power System Misconfiguration ongoing. Generator turned off ~ 10am. SOC stayed close to 100% all day long. 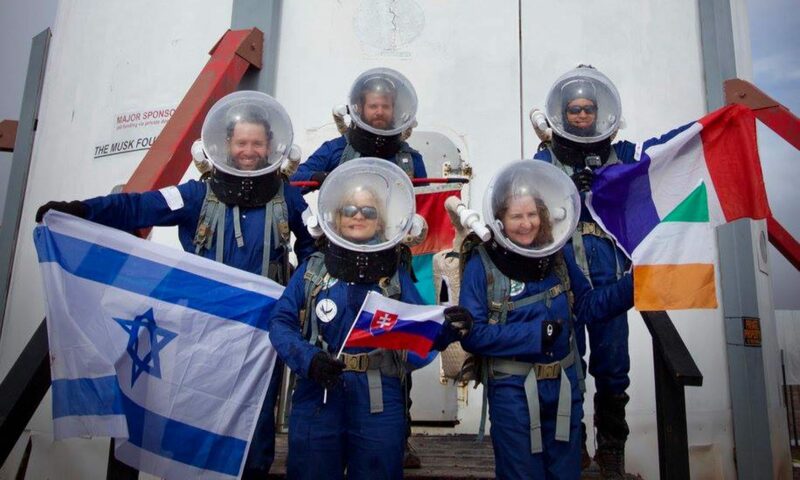 Crew Physical Status: All crew in good physical health. 3. Permission to replant seedlings into individual planters so herbs have clean soil. See Greenhab Report for details. 4. We have an extra CO detector that is marked ‘For Greenhab’. The current detector in Greenhab is both a Smoke Alarm / CO Sensor. Please advise whether you would like us to install a redundant CO Sensor in the Greenhab or return it to the HAB and mark it as a replacement part.